The world’s first long reach sheet piling rig arrives in Preston this month and it’s already creating waves in the construction, civil engineering and business press. 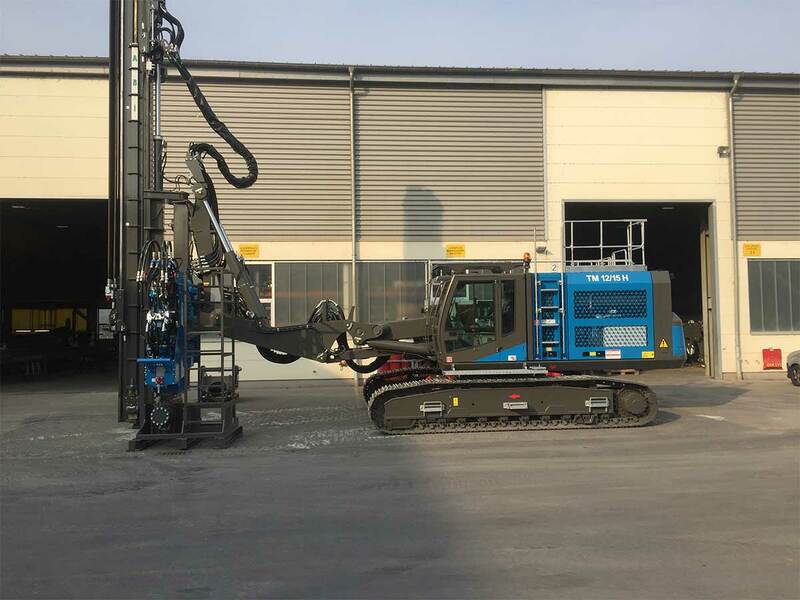 The first TM 12/15H long reach sheet piling rig has been specifically developed and built by ABI Group in Germany, after Sheet Piling (UK) Ltd, based in Preston, Lancashire, gave the German company a very specific design brief for the machine. 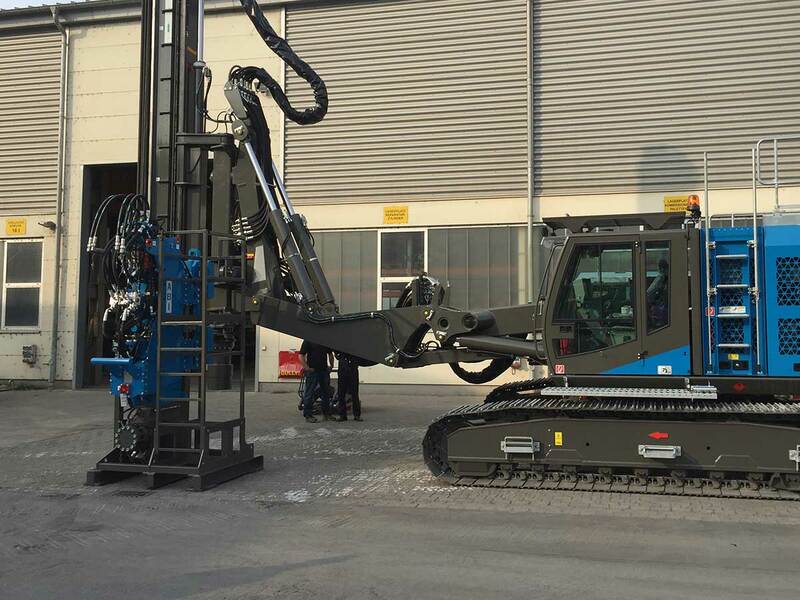 This will be the first vibratory sheet piling rig which has horizontal reach in excess of 8 metres – a full three metres more than any other rig currently available in the world. The TTM 12/15H long reach sheet piling rig has been built with challenging, time-sensitive infrastructure projects in mind. 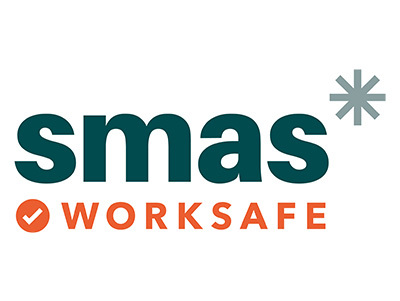 Specifically the long reach sheet piling rig is capable of saving between £40,000 and £60,000 on a SMART Motorway upgrade project where a typical 100-metre steel sheet pile wall is being installed. 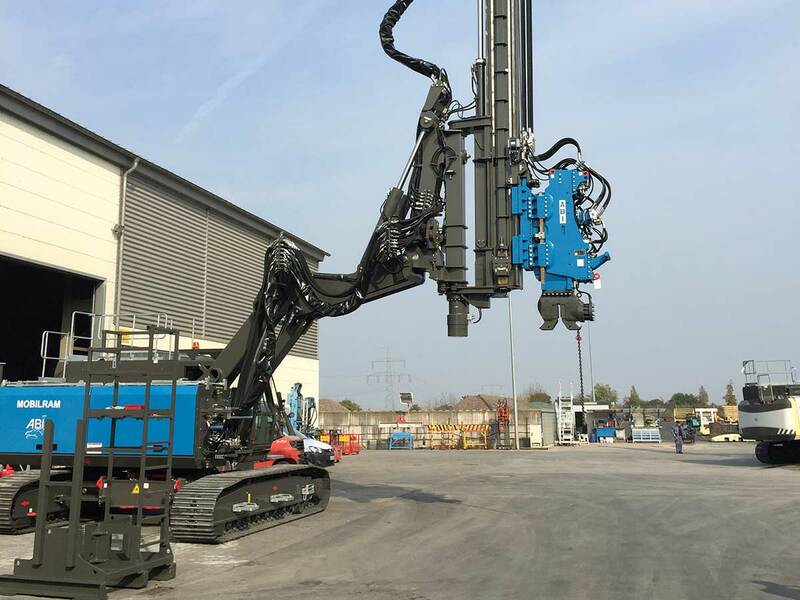 The cost and time savings are achieved as the new long reach sheet piling rig doesn’t require two weeks of enabling works and platform construction, which are normally needed to support a rig with only a standard five-metre reach. With it’s unrivalled 8.1 metre reach, no such enabling works are required and the rig is able to stand on the existing carriageway and drive the steel sheet piles where required. Despite the extra long 8.1 metre reach, there are no performance compromises. 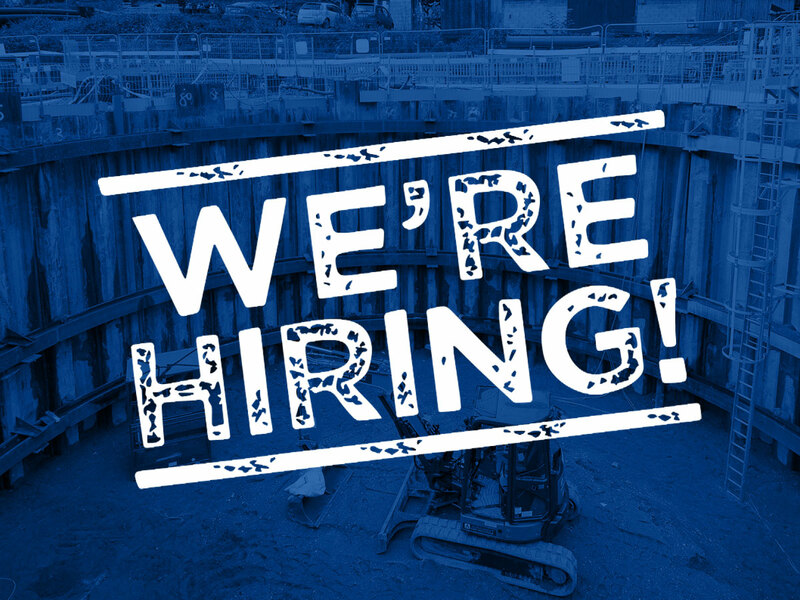 The long reach sheet piling rig’s vertical reach is 3.9 metres it can drive or extract sheet pile lengths up to a maximum of 16 metres.